Légende Blanc: Fresh and aromatic, the nose offers pronounced citrus fruit, white peach, passion fruit and delicate minerality. The palate is dry with lovely crisp fruit and a mineral focused finish. This is great value dry white Bordeaux, a style that is vastly underappreciated. 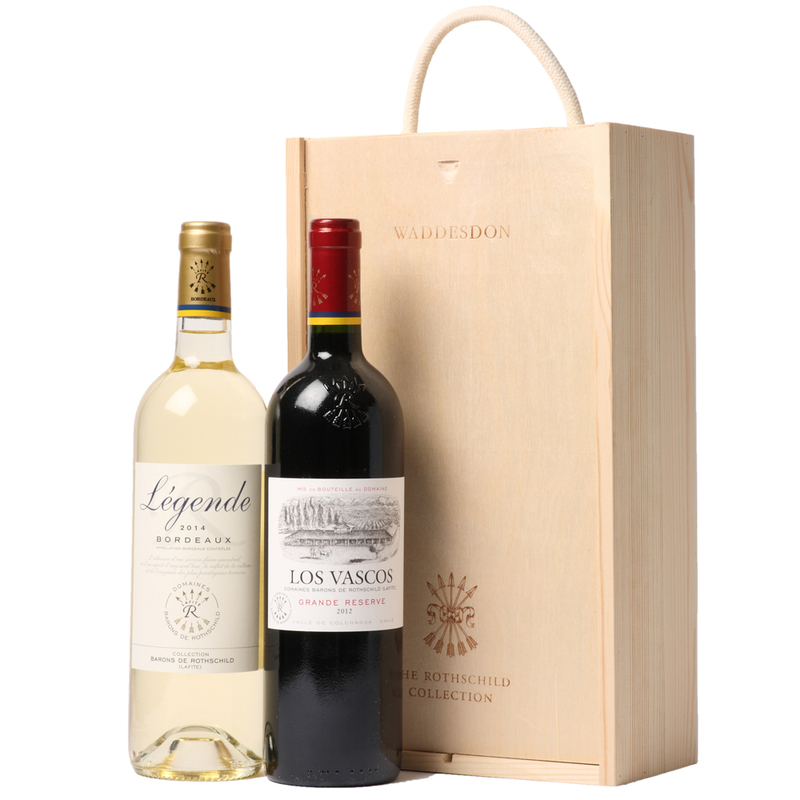 Los Vascos Reserve: The palate reveals a lovely array of blueberry, blackberry, chocolate shavings, and exotic spice. There is a hint of smoke, but plenty of ripe generous fruit that is measured, and not overly rich.